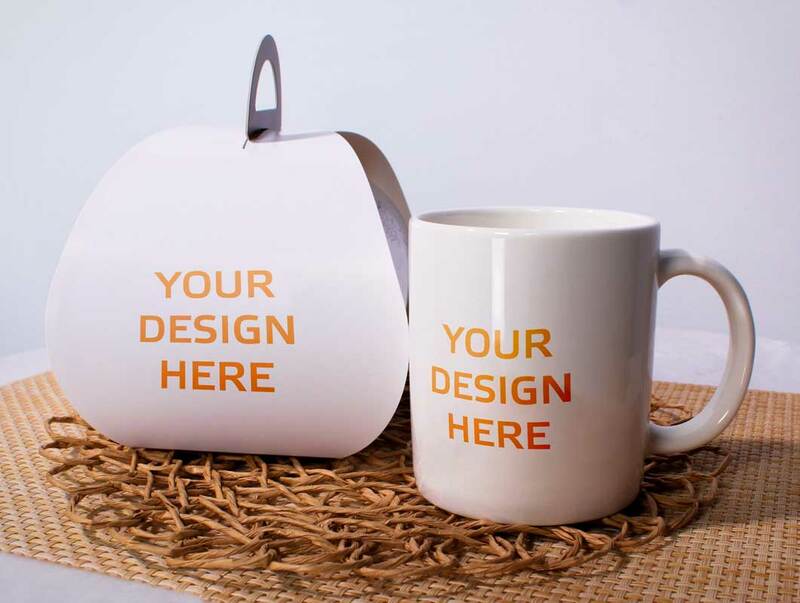 We are happy to present you our fresh new Mug PSD Mockup. This free resource is very helpful for all kind of projects, either personal or commercial. This .psd resource is represented by a lovely mug and cake box which allows you to present the logo or image you need. As designers, we understand how difficult it is sometimes to create a new project.